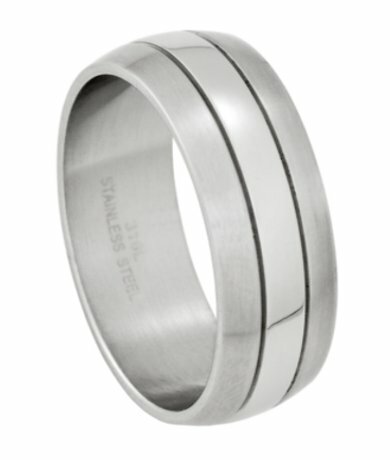 Substantial in width and in style, this 9mm stainless steel wedding ring has a dual finished face that is both satin and polished. Slightly domed in shape, this handsome band has a narrow polished band and wider brushed satin edges with a traditional flat-fit interior. 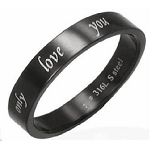 Makes a bold statement at an affordable price! 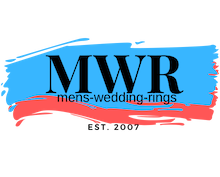 Copyright Mens-Wedding-Rings.Com. All Rights Reserved.